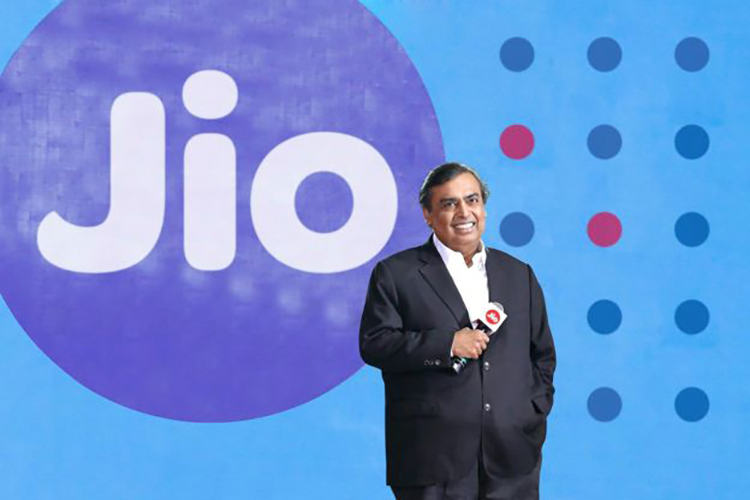 Reliance Jio has already revolutionized the telecom sector of India, however, it’s not done just yet and has today announced that the launch of VOLTE-based inbound International roaming between India and Japan. As for the company who’s signed up to use Jio’s 4G network and LTE services to enable International Roaming is Japan-based KDDI Corporation. This partnership will allow the inbound international tourists to experience Jio’s world-class all-IP 4G network and high speeds (for voice and data services) with ease. 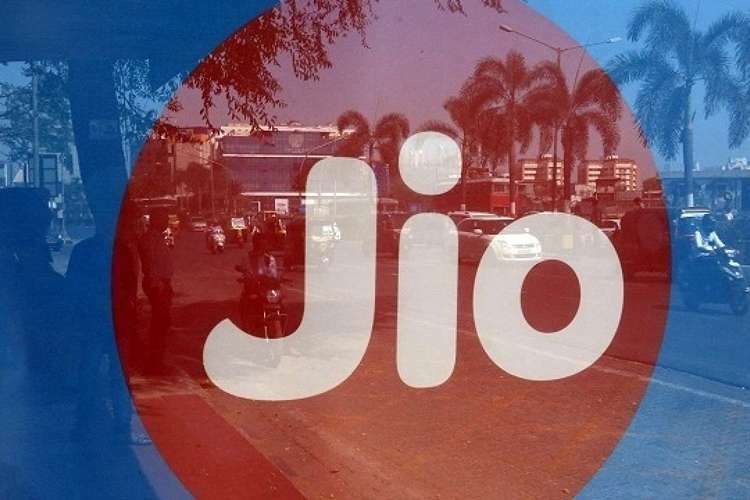 Reliance Jio further claims that it’s the first 4G mobile operator to offer VoLTE-based international roaming services in the country, which is another significant feat for the telecom giant. The company has already seized the pole position in terms of data speed and unrestricted coverage during road, as well as rail travel, in TRAI’s latest report. Jio does better than all of the other telecom operators in the country when it comes to call connection but fails to impress in call quality – which I can also attest to, being a regular user of Reliance Jio. million subscribers and boasts to be the 9th largest mobile operator in the world. All the continuous promotions, affordable 4G JioPhone, and satisfactory data plans have helped the company catapult to the position it holds right now.